Midsummer, 21st June 2017, the brightest day of the year – huge holiday for our friends in the Nordic countries as the day is the height of what they call “White Nights”, basically daytime for nearly 24 hours as the sun reaches its summit for mid-year. 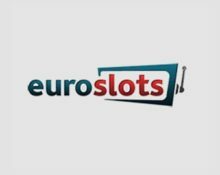 Euroslots is celebrating Midsummer with a brilliant cash race on Yggdrasil slots as it suites low and high rollers alike since the winner will be determined by the single highest coin win on Cazino Zeppelin, Super Heroes or Beauty and the Beast. Get spinning! 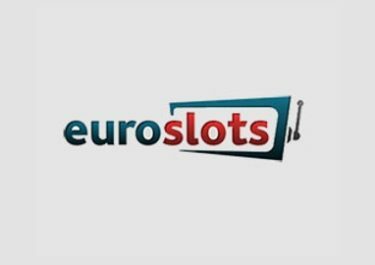 Not yet spinning at EuroSlots Casino? Then sign-up now and enjoy 20 Free Spins on registration and their great Welcome Package! 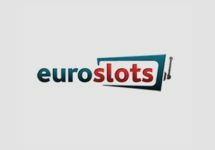 Celebrate Midsummer 2017 with Euroslots in a week-long tournament and a €2,000 cash prize pool. Spin until midnight on 25th June on a selection of three Yggdrasil slots and score the highest single coin win to race to the top of the leader board. The TOP50 at the end of the race will win cash prizes. No minimum bet size is required but only cash spins qualify. Personal scores can be improved throughout the tournament with the top score being retained. A separate tab is available in the game client, displaying current own position, leader board and remaining time. A new feature has been added where for the first time in online casino gaming players can review the game progress and winning spins for the top hits on the leader board. The TOP50 players at the end of the tournament will win a cash prize, which will be credited latest by 18:00 CET on Tuesday, 27th June 2017. Launched in 2012, the casino is operated by the acclaimed Play Cherry Ltd. under a license from the MGA Malta. A large choice of games are offered on desktop, mobile and tablet from Netent, Microgaming, Amaya, NYX Interactive, Yggdrasil and Play’n GO. The LIVE Casino tables are powered by Netent Live. A good range of payment methods such as Visa, MasterCard, Instant Banking, Neteller, Skrill, Paysafe Card, Bank Transfer ensure fast and secure deposits and withdrawals. The website is available in English, German, Finnish, Norwegian, Swedish languages and customer support provided 24/7 via Email and Live Chat. 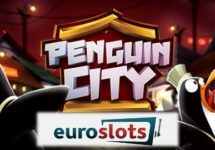 EuroSlots – Penguin Cash Race! 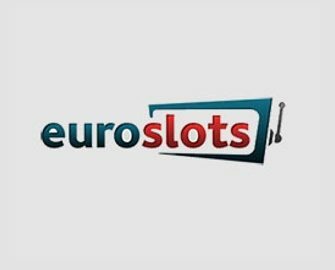 EuroSlots – Lucha Maniacs Tournament!